Your air conditioner will break on the hottest day of the year and that day will be a Sunday. The Electrical outlet will start to spark on the 4th of July. Your aunt Betty from Wisconsin is coming in for a pool party on News Years day and the pool heater WON’T TURN ON. We understand and we won’t judge you for calling us no matter the reason. 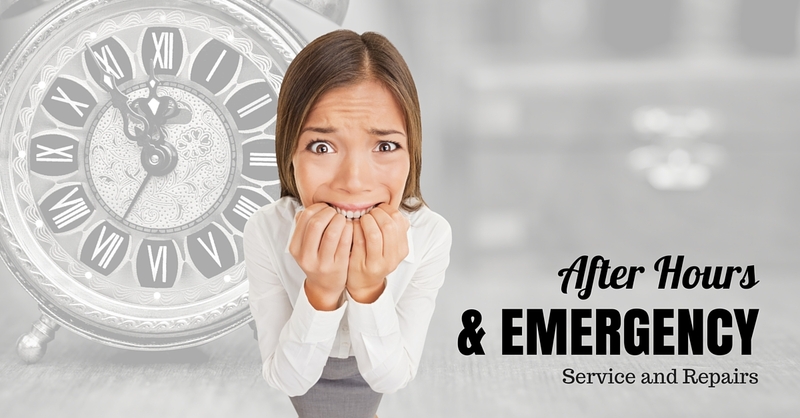 You are the reason we are in business and that’s the reason we have a clear after hours policy so you stay covered no matter the emergency. We (this means every single Kalos employee) take our customers comfort and safety seriously no matter what time of day or day of the week that they experience the issue. Because of this we work our technicians on a staggered schedule to ensure that they will be fresh and ready to serve your needs, even on nights and weekends. Phones will be answered by a person 24/7 365 days a year and there will be a technician on call at all times. Our average arrival time for calls after regular hours is under 4 hours. We commit to serve all customers within 48 hrs of their call and existing customers within 24 hrs even on holidays and during times of high and low temperatures. We will serve labor warranty and service agreement customers within 12 hrs and usually faster. Any calls that come in before 12 Midnight will be run before the following morning, calls after midnight may be run the following day at the discretion of the on call technicians schedule. If we ever fail to keep our policy we will waive any trip / service / diagnostic charges and provide the customer with a free tune-up in the future. Warranty and service agreement customers will not pay any after-hours fees beyond what would be charged during regular hours. If you need after hours service just give us a call. A human will answer with no excuses or judgement. You are too important to be left to a voicemail.